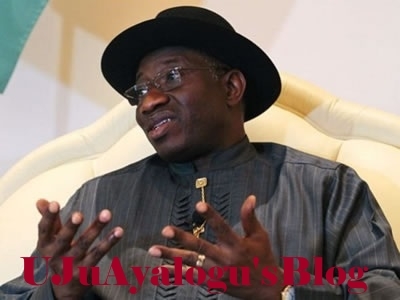 The immediate past President Goodluck Jonathan has described as “absurd” attempts by the current administration to link him to the scandalous return to the country and reinstatement into a senior position in public service of Abdulrasheed Maina. Spokesperson to the former President, Ikechukwu Eze said this on Wednesday night. He added, “They should stop insulting Nigerians or seeing them as fools. Maina, who was declared wanted by the Economic and Financial Crimes Commission, EFCC on allegations of courting billions in public funds for his own use when he headed the Pension Reform Task Force, was mysteriously recalled to the workforce during the weekend. The pension funds scandal broke out during the last administration of Jonathan and the government took disciplinary steps against Maina by dismissing him from service. Maina was an assistant director at the time of his dismissal. The presidency, in a statement by Garba Shehu Wednesday night, said top officials of the Jonathan administration benefitted from the funds Mr. Maina allegedly stole from pension funds. Jonathan’s spokesperson said the Buhari administration officials should waste little time in bringing out any evidence of connivance between Jonathan and Maina if they have it. He added, “There’s no need to warn that they will bring evidence out or that everything will be revealed on a later date.